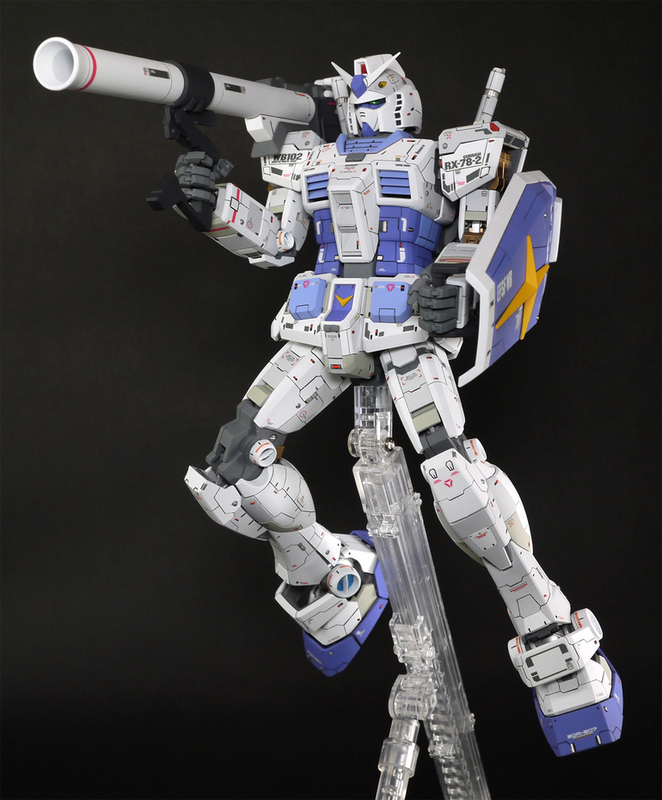 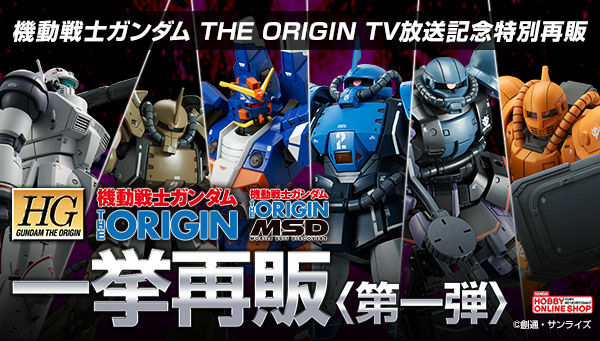 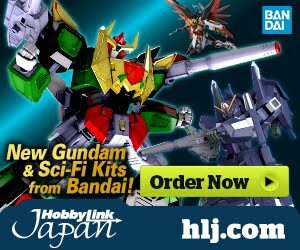 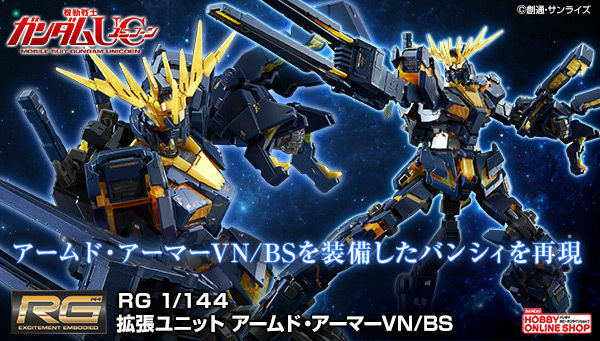 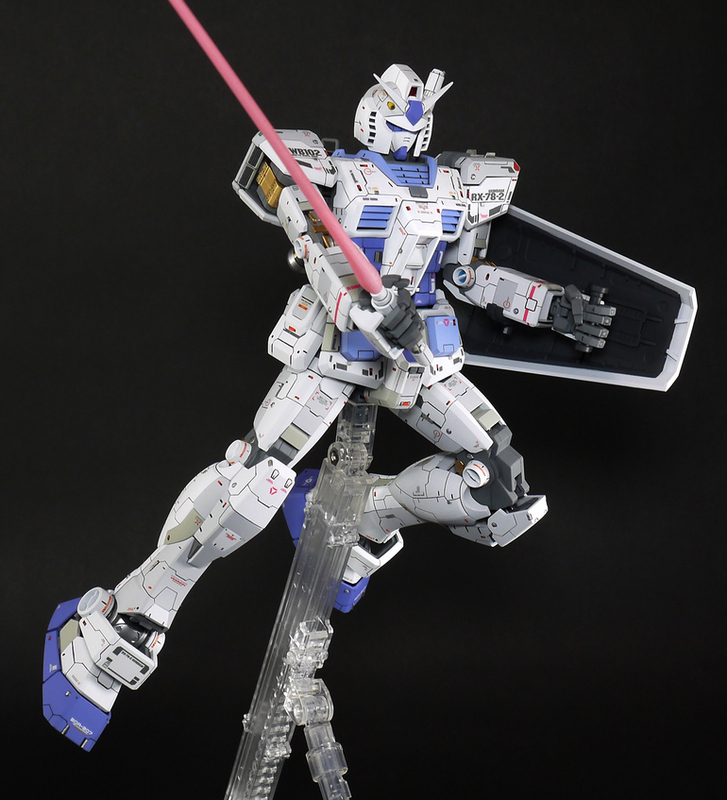 Home / Featured / Custom Build: MG 1/100 RX-78-2 Gundam Ver. 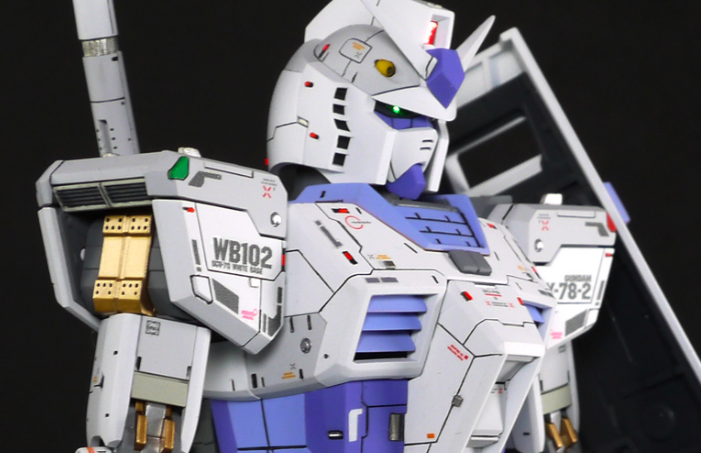 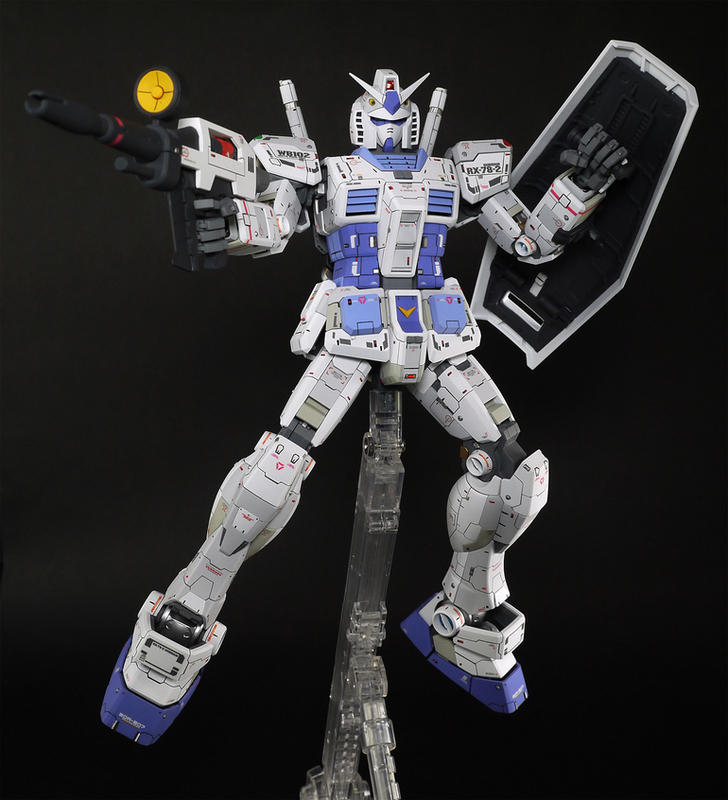 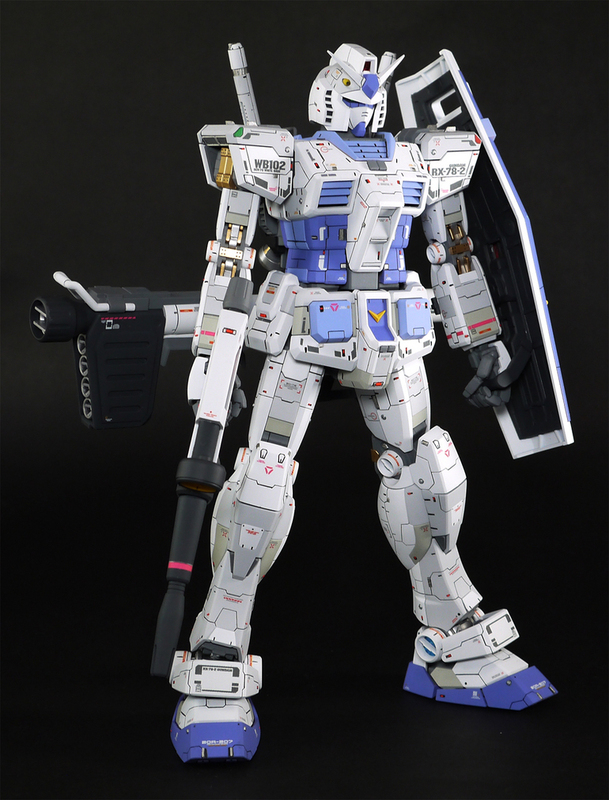 3.0 [G-3 Colors] "White Devil"
Custom Build: MG 1/100 RX-78-2 Gundam Ver. 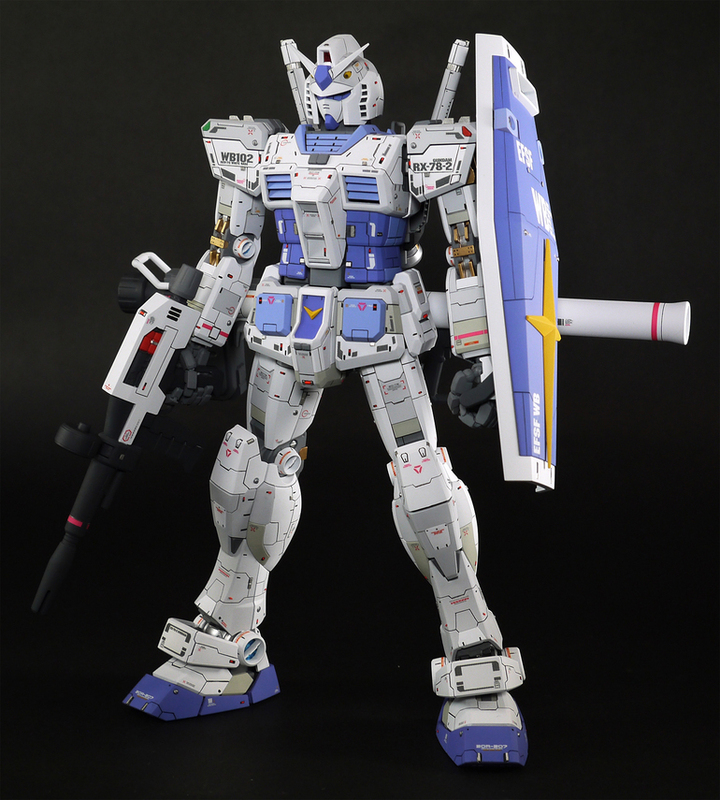 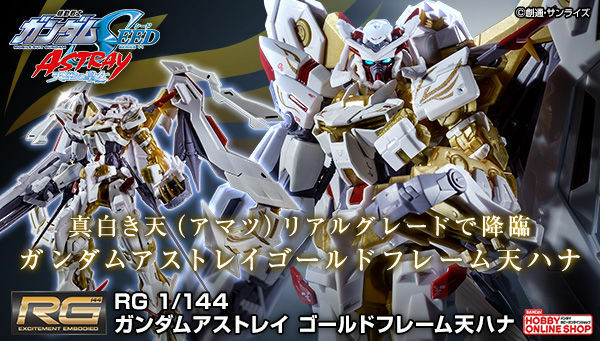 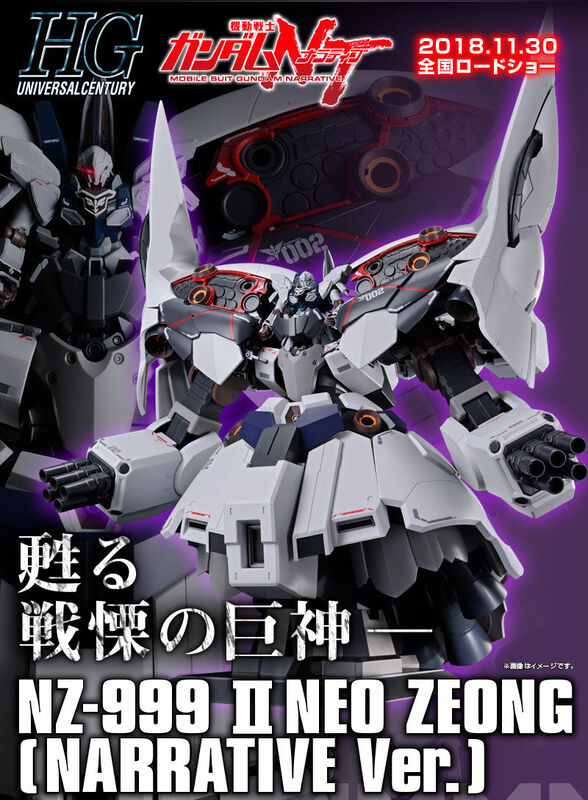 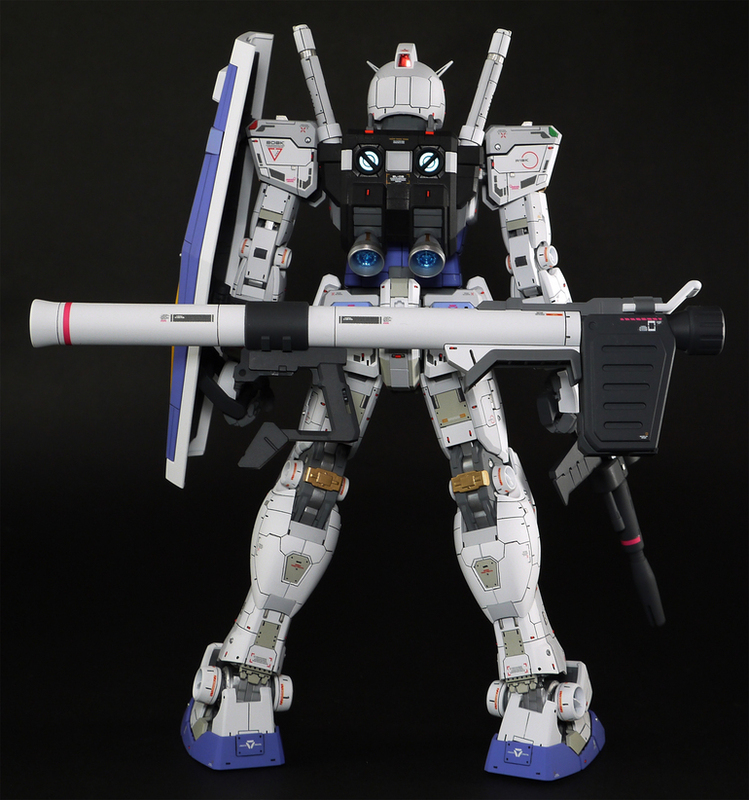 3.0 [G-3 Colors] "White Devil"
MODEL TITLE: RX-78-2 Gundam Ver. 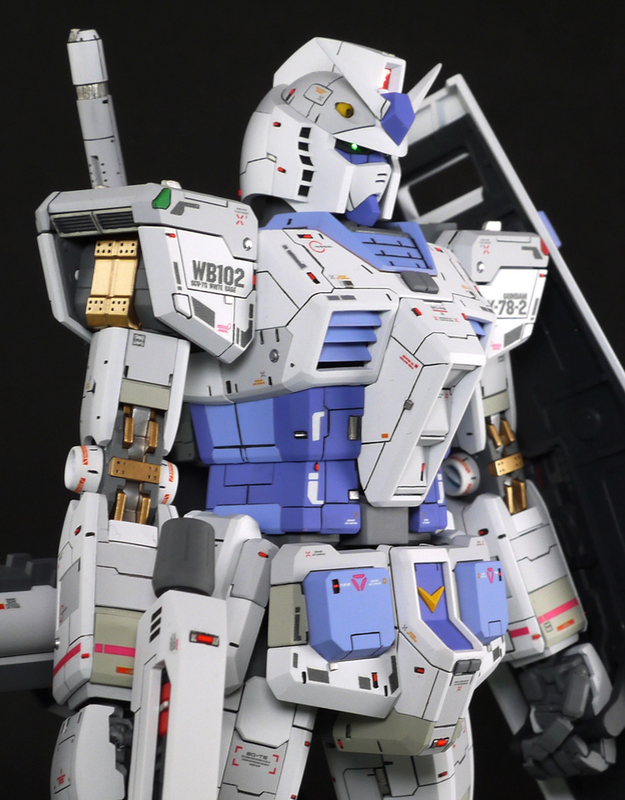 3.0 [G-3 Colors] "White Devil"